Do you need to find a reliable way to increase civility (and productivity) amongst team members? 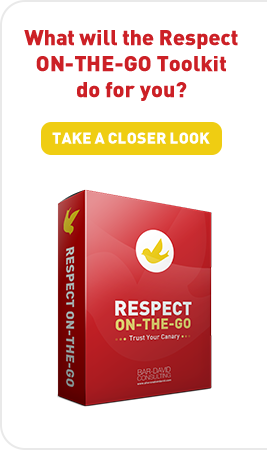 The Team Civility Booster takes the team through five modules of thoughtful, action-focused discussions about workplace incivility as related to the group’s own culture. 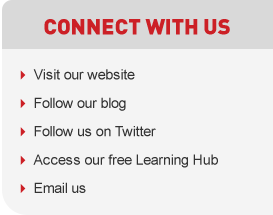 These discussions are facilitated by the team’s leader (or a qualified organizational facilitator). Wondering how the Team Civility Booster leads to lasting change? 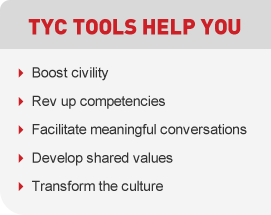 What will the Team Civility Booster do for you? What do the modules actually cover? 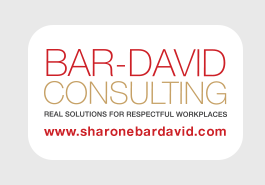 Module 1: What Is Workplace Incivility? 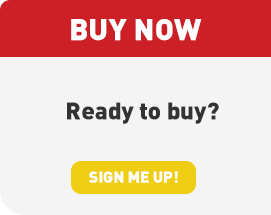 What’s included in the product? 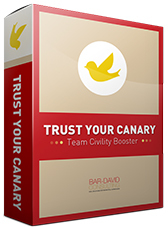 Contact us to discuss how you can purchase the Team Civility Booster, and how you can take immediate advantage of large-order discounts!